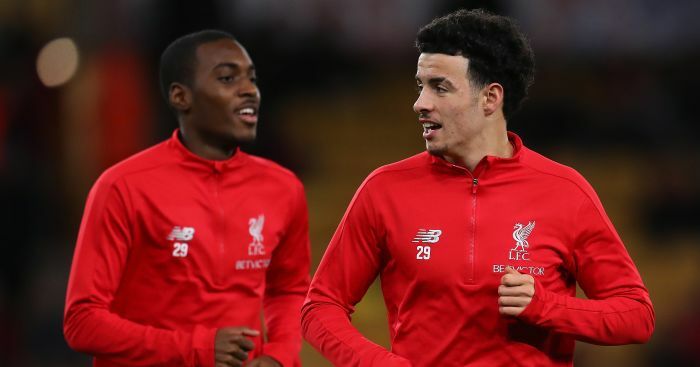 An injury to a crucial Bayern Munich star has offered Liverpool a huge boost ahead of their meeting in the Champions League this month. 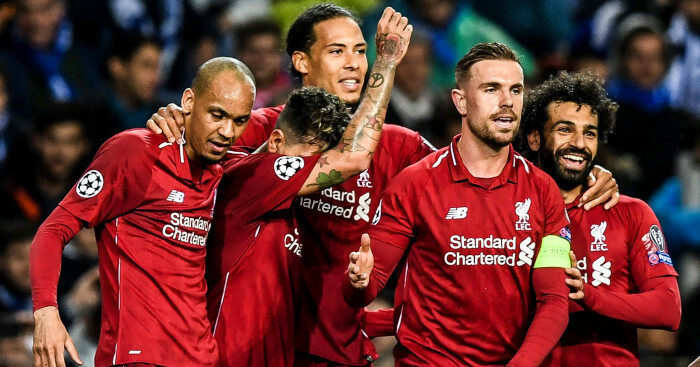 Jurgen Klopp’s side host Bayern in the first leg of their last-16 knockout tie with the German champions on February 19. 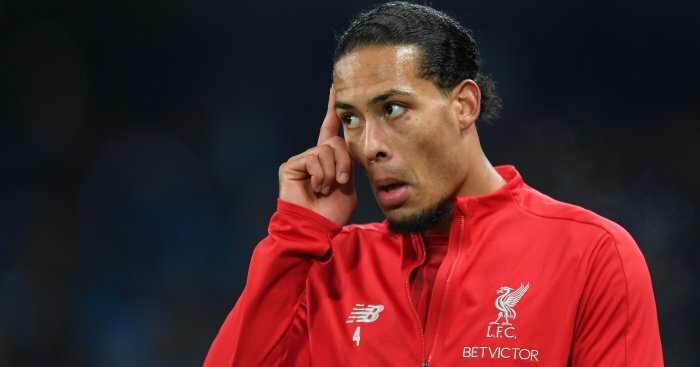 The Reds will be without the suspended Virgil van Dijk, as well as fellow centre-half Joe Gomez. But they have been given some positive news after it emerged that Manuel Neuer could miss the game with a thumb injury. Bayern confirmed the keeper had suffered a “blemish on the right hand” during a training session last week, and that he will undergo an x-ray to assess the damage. Sven Ulreich filled in for Neuer against Bayer Leverkusen at the weekend, with Bayern losing 3-1. 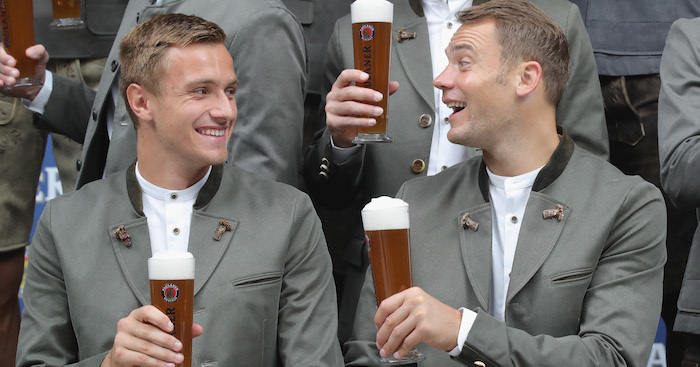 Asked about Neuer’s condition, manager Niko Kovac replied: “I cannot say exactly. “When I say it will be five months, there is a big fuss, and if I say it will be five days, everyone thinks it’s not that bad. Ulreich, who was playing his first match of the season and has now lost his last three starts, conceding ten goals in the process, added: “The thumb is really fat, but in one or two days things should look different and he could be able to play. 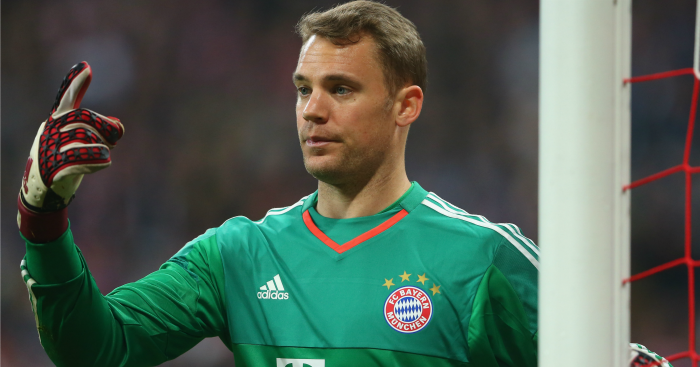 Neuer highlighted Liverpool’s major weakness ahead of the last-16 tie in an interview last December. “They’re having a very good season and we know they were in the Champions League final last year. They certainly won’t be delighted with the draw, either,” he told Bayern’s official website.